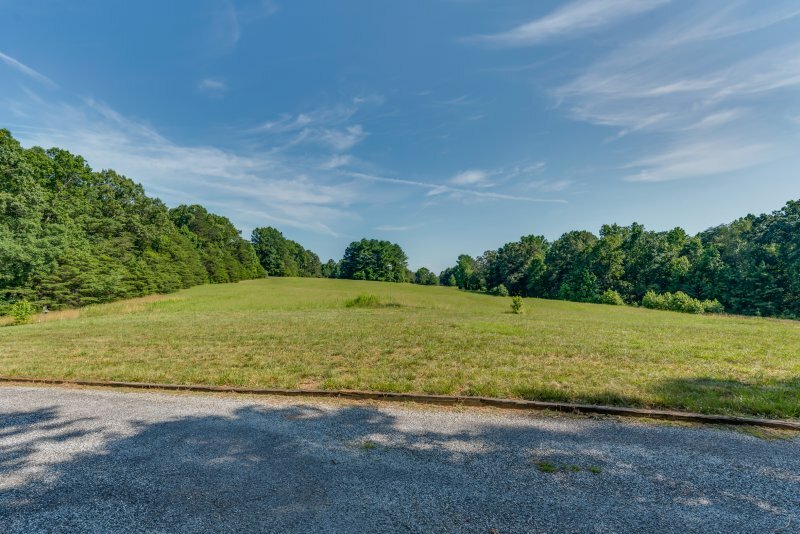 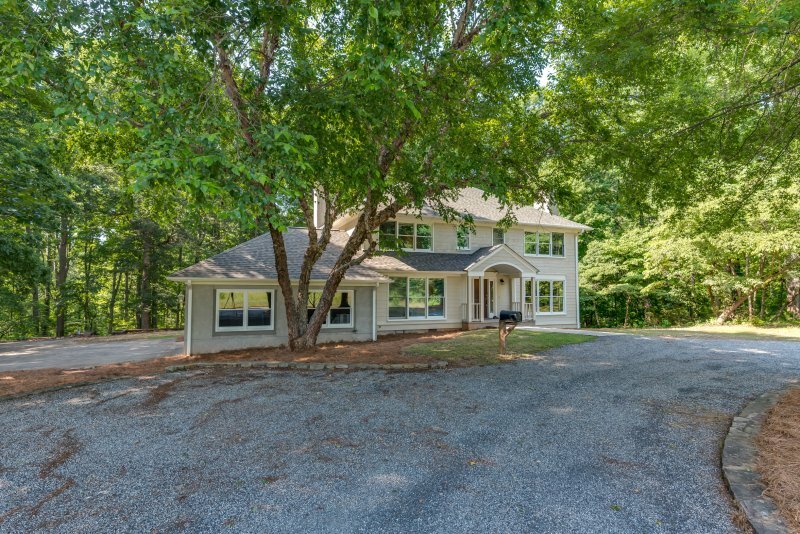 Think Hunt Crossing Farm – REDUCED! 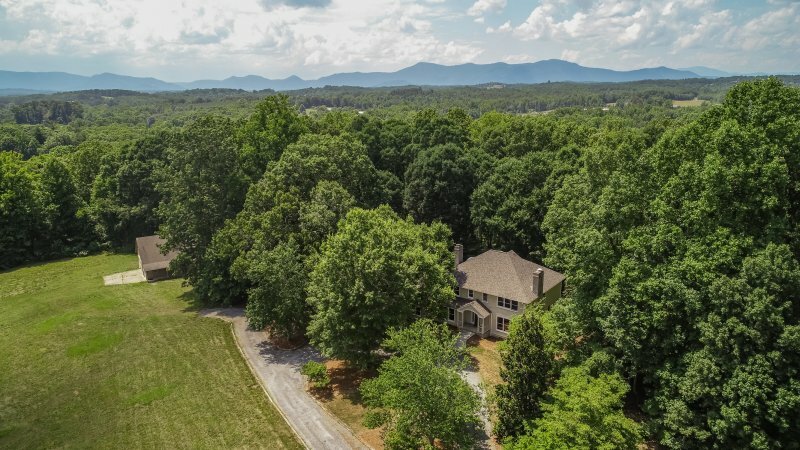 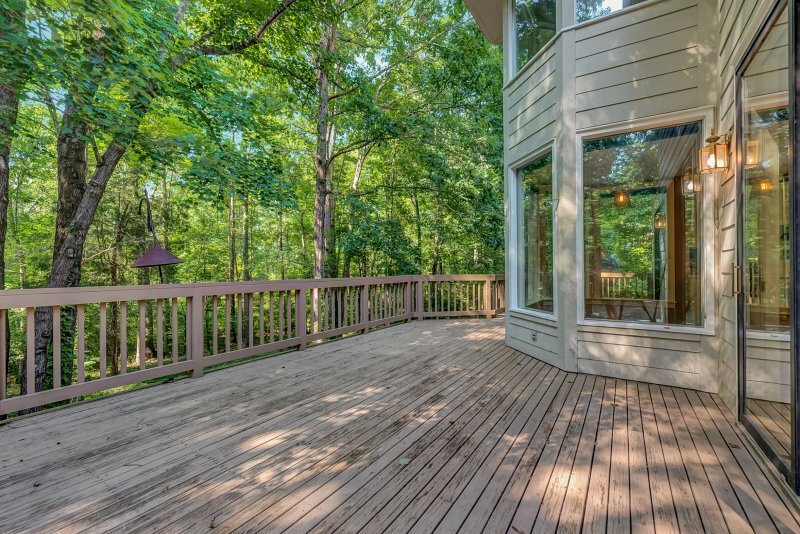 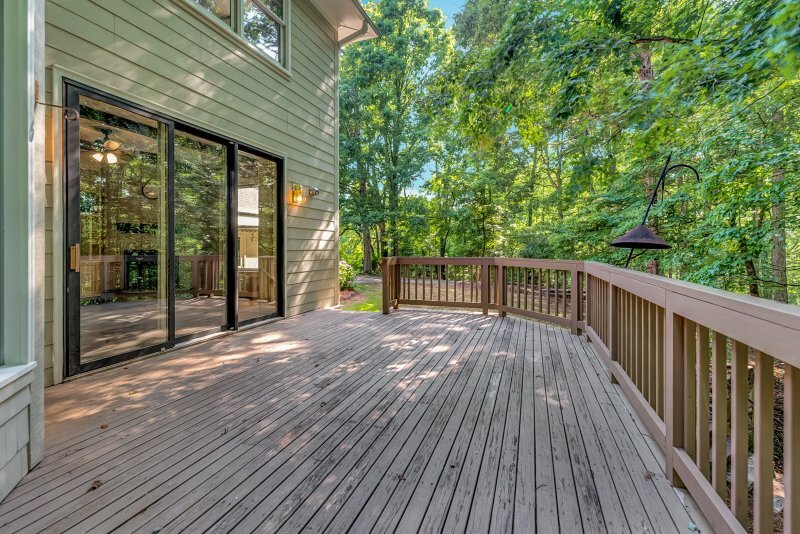 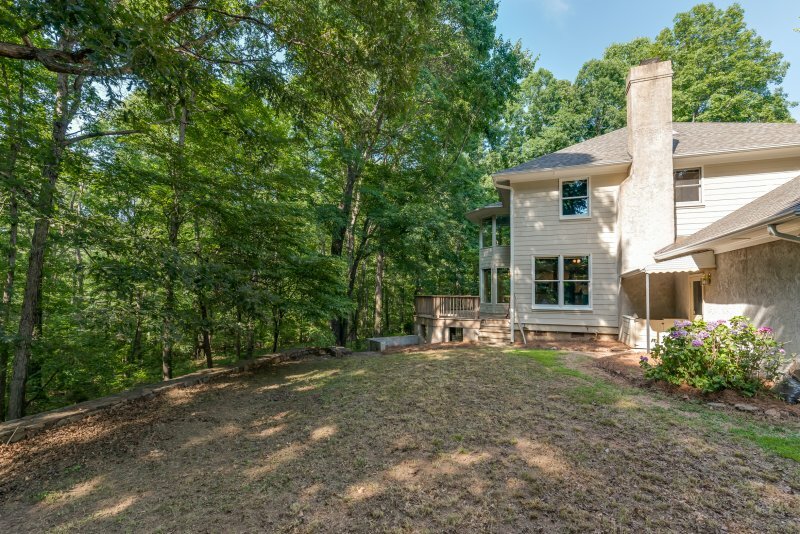 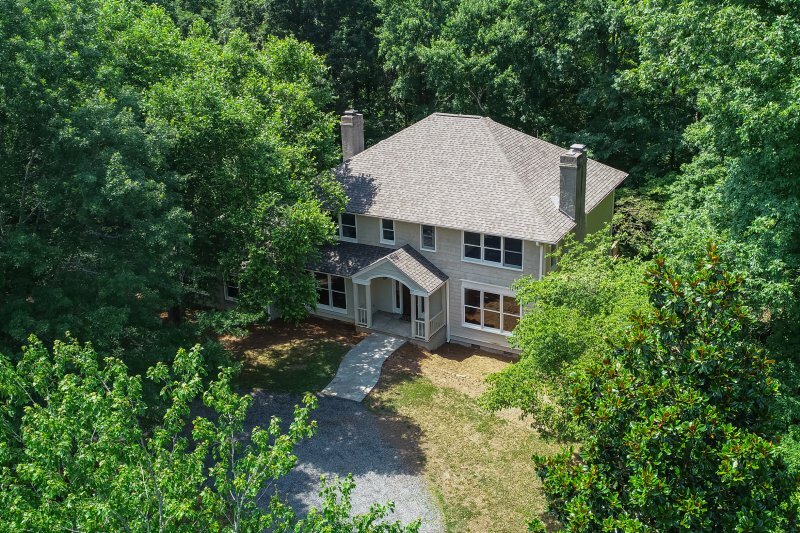 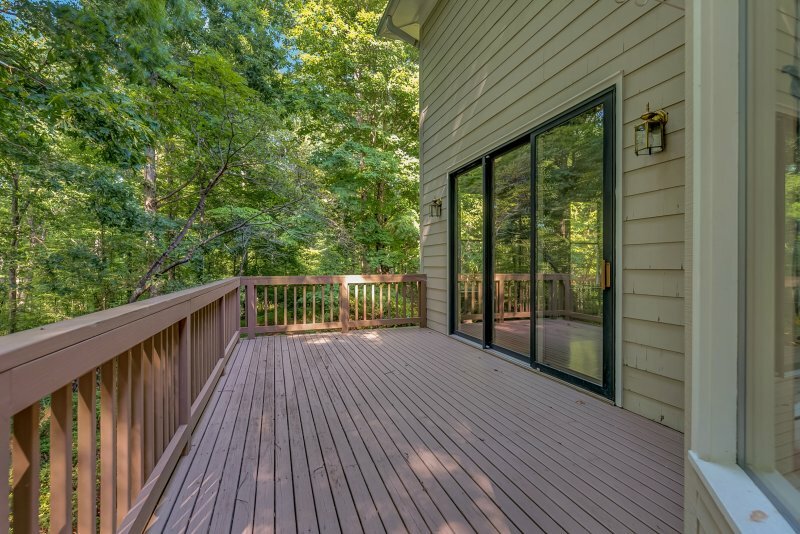 custom built traditional home, nestled in the edge of the woods, takes in views of a protected pasture setting. 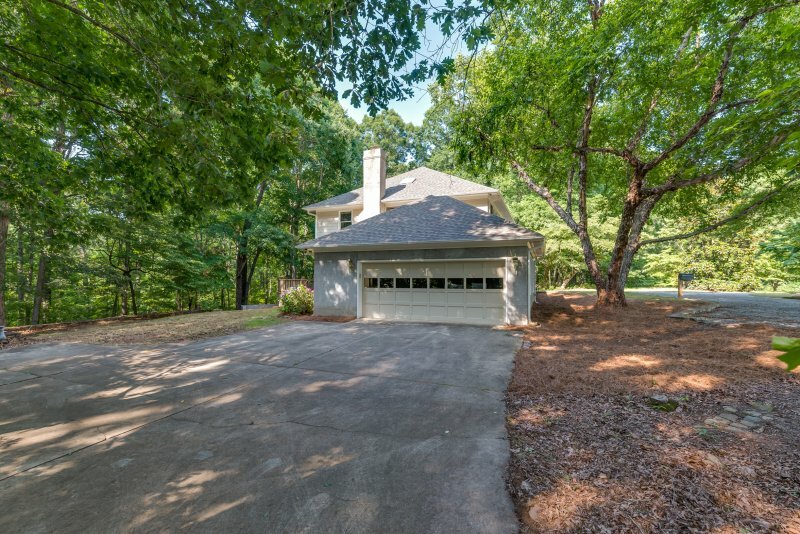 and only 10 minutes to Tryon International Equestrian Center. 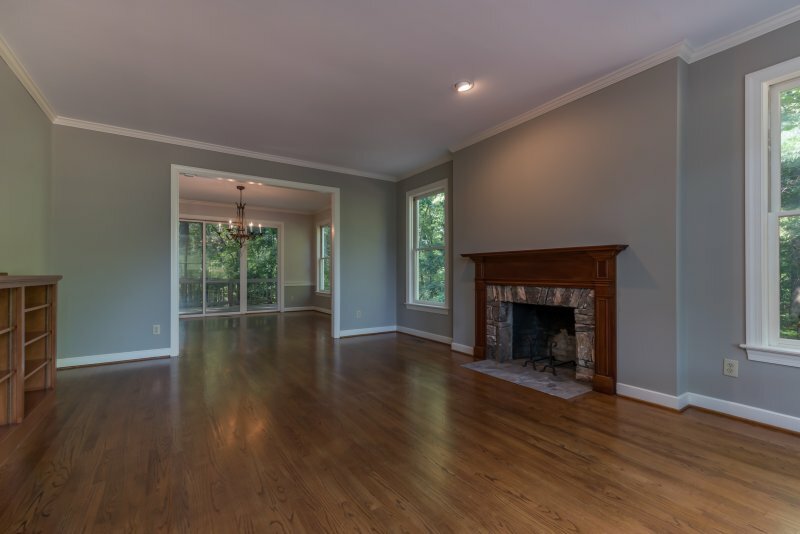 Living Room – The spacious living room has a high ceilings, custom fireplace surround with gas log fireplace, built-ins. 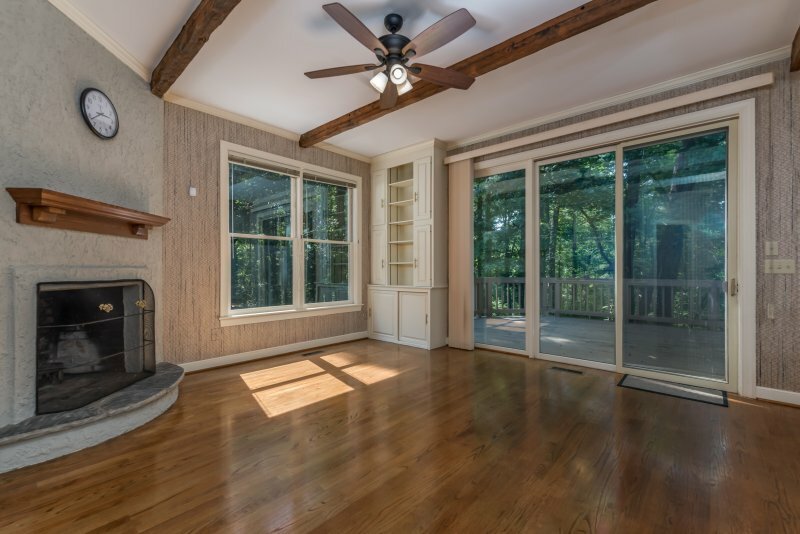 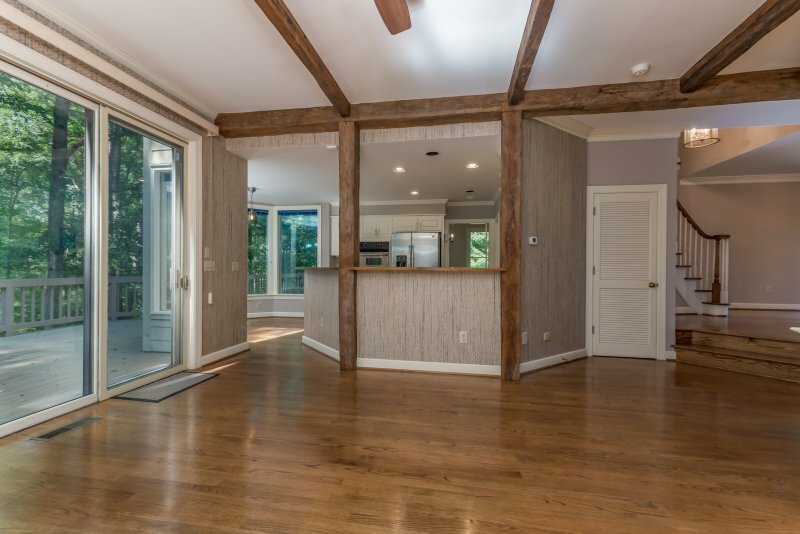 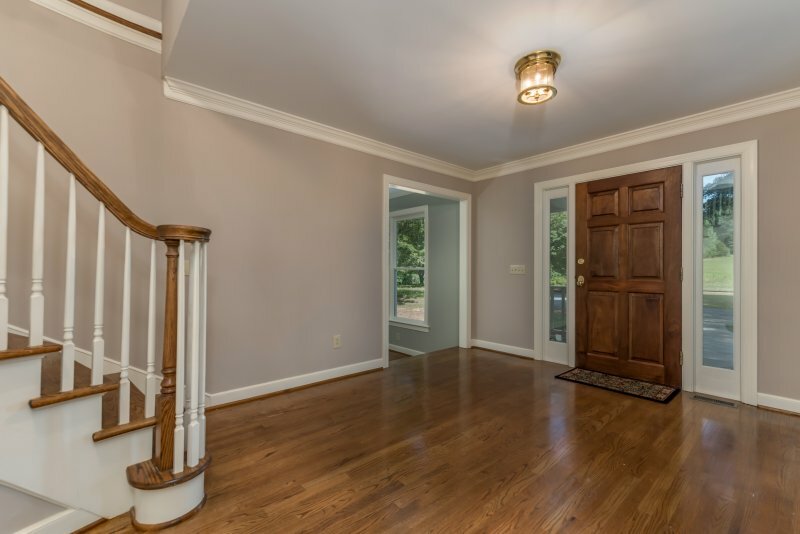 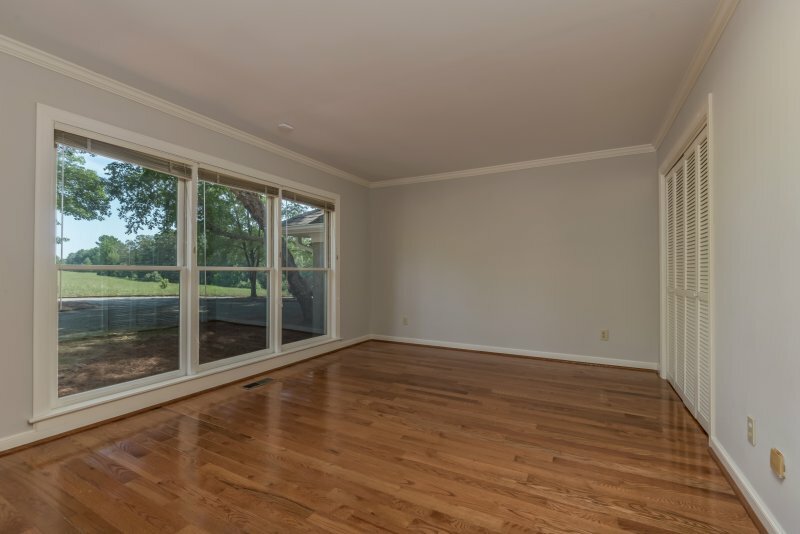 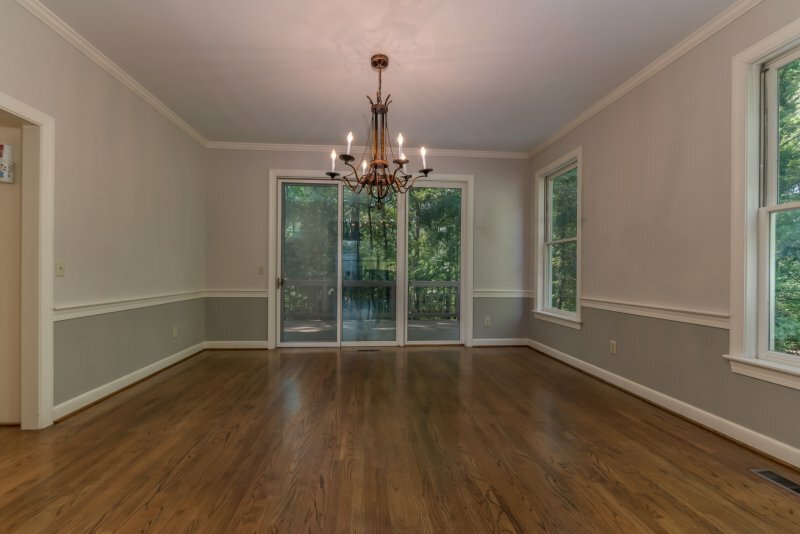 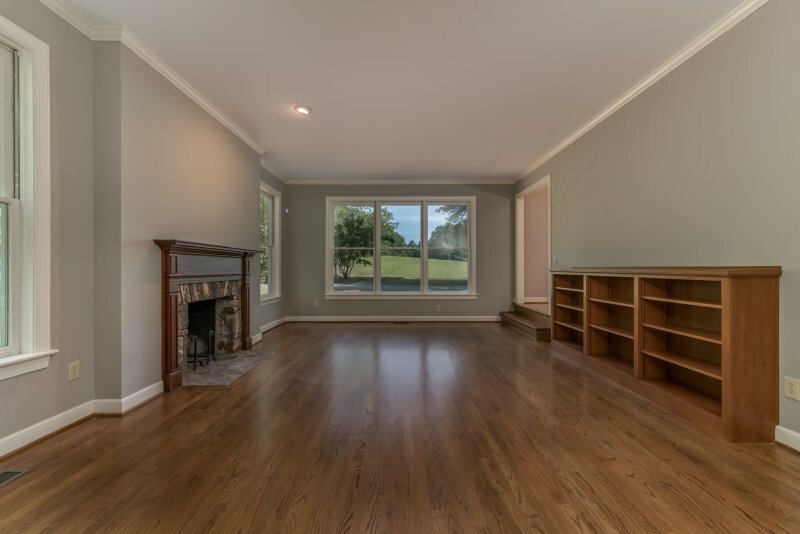 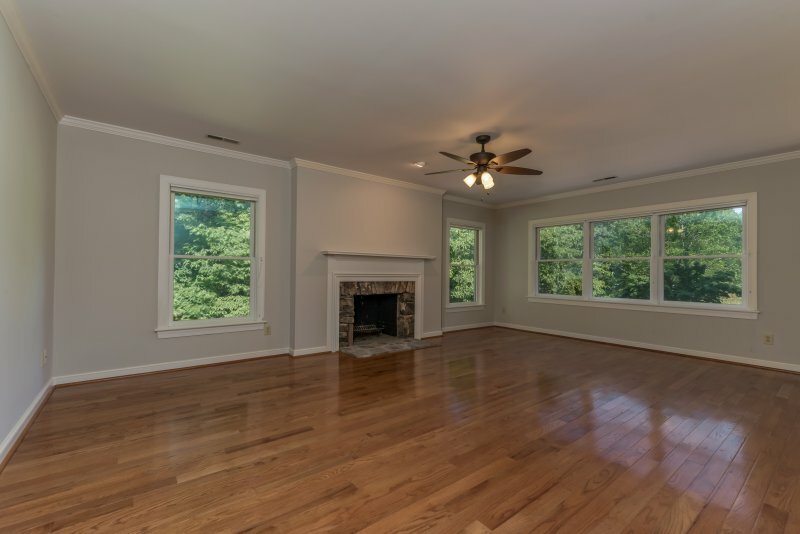 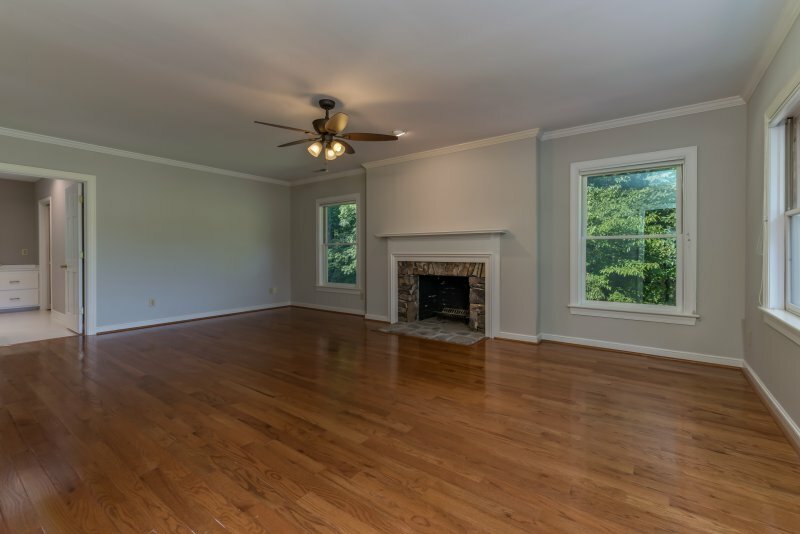 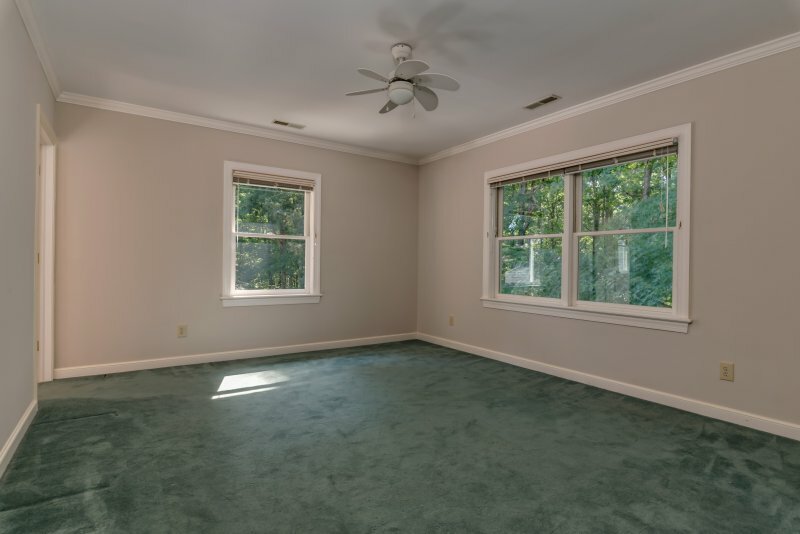 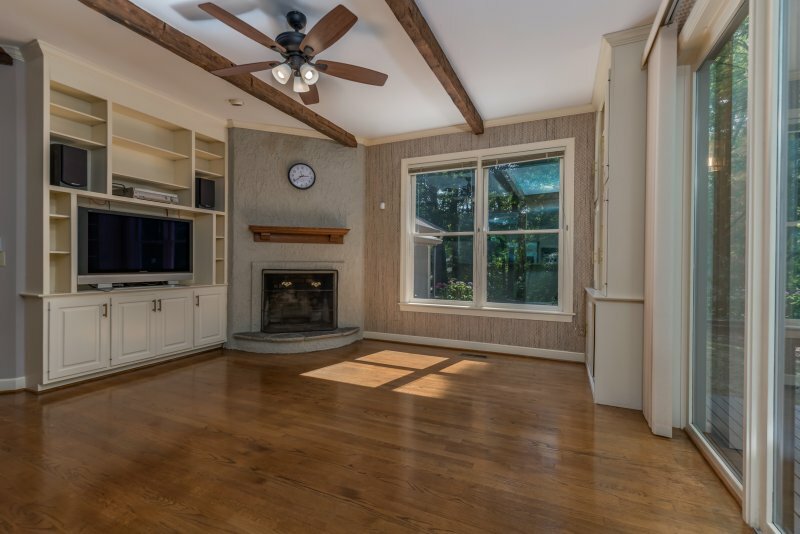 Family Room – Open to kitchen, this large cozy room features built-ins and fireplace. 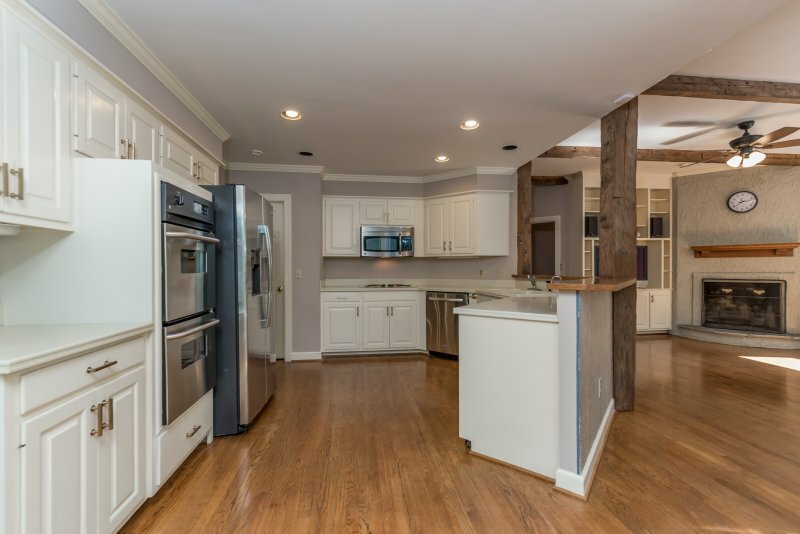 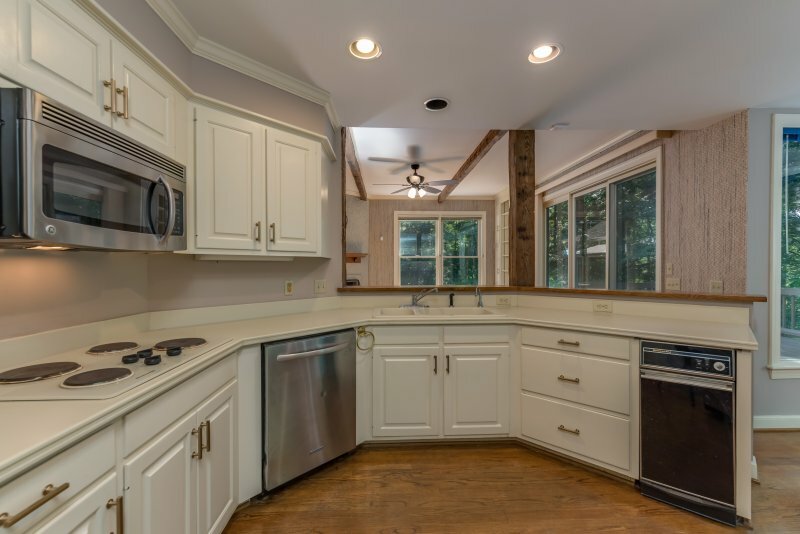 Kitchen/Breakfast Room – Large kitchen with new appliances. 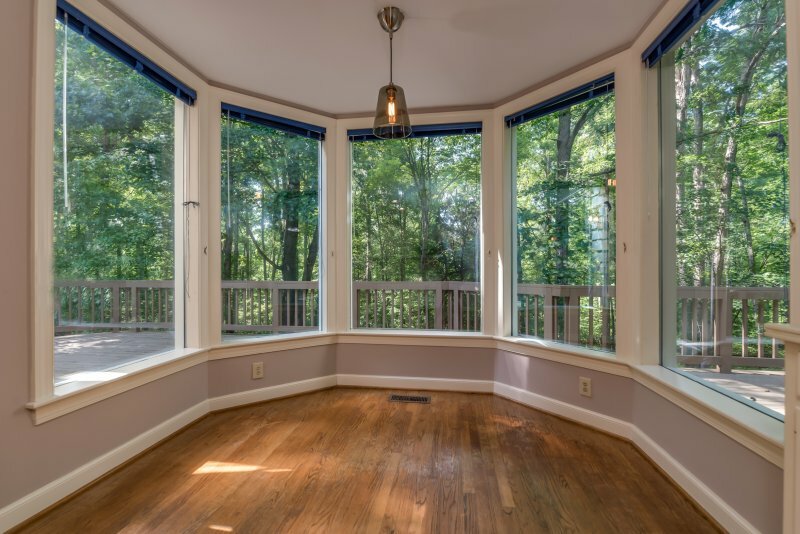 The breakfast room features a bay window. 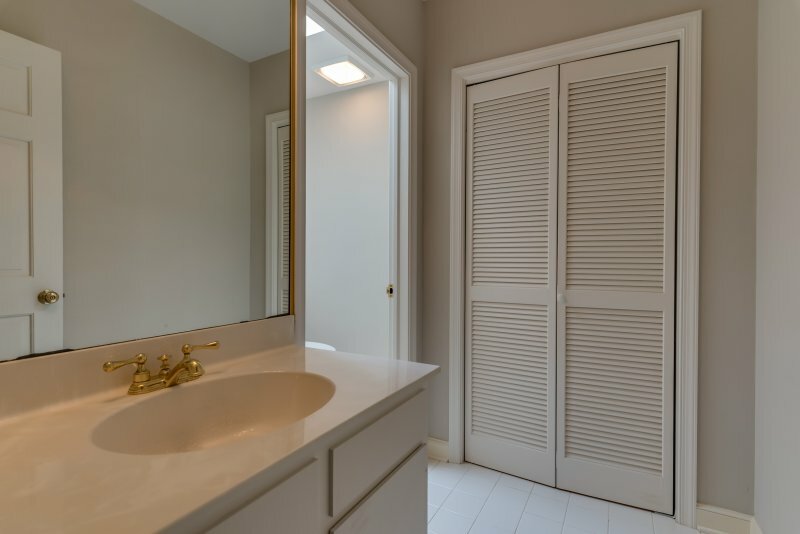 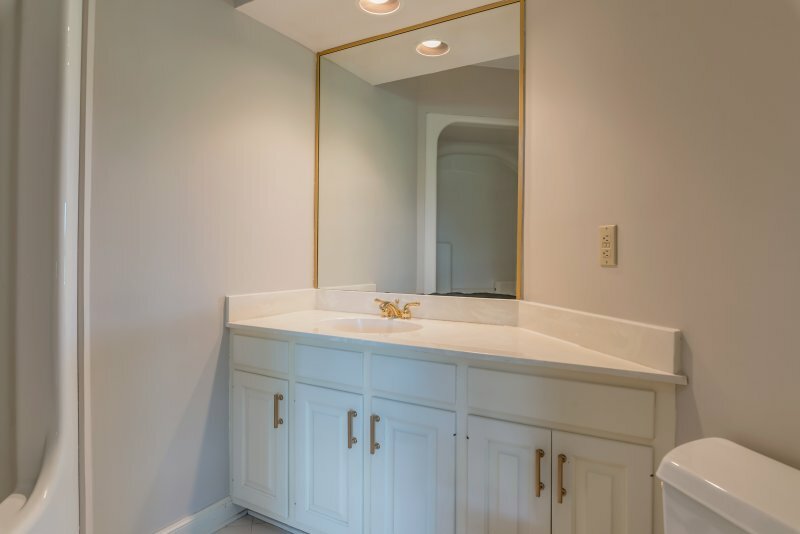 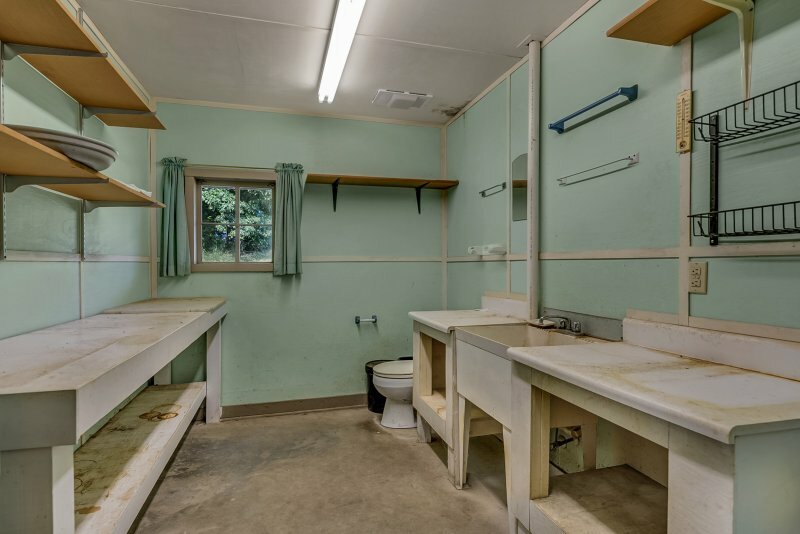 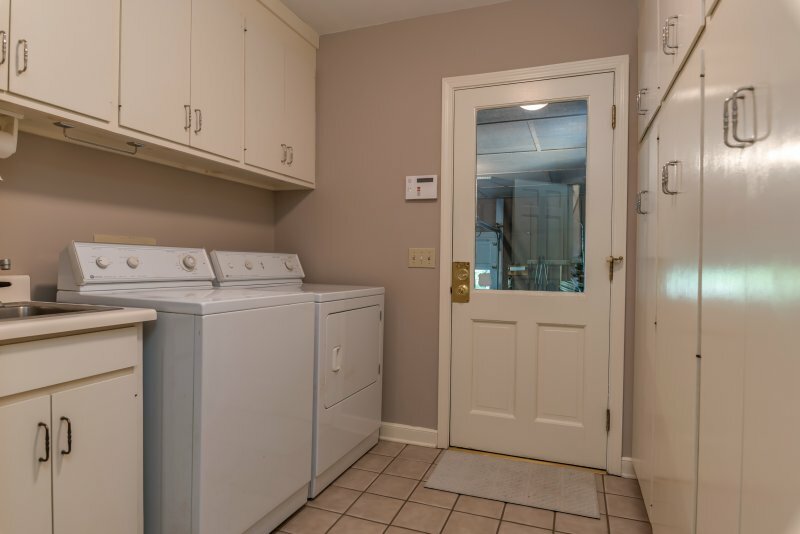 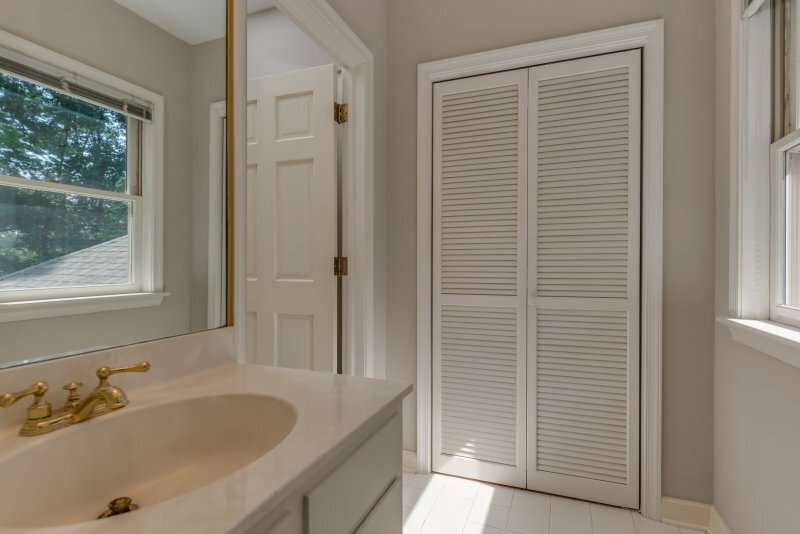 Laundry Room – Large laundry room. 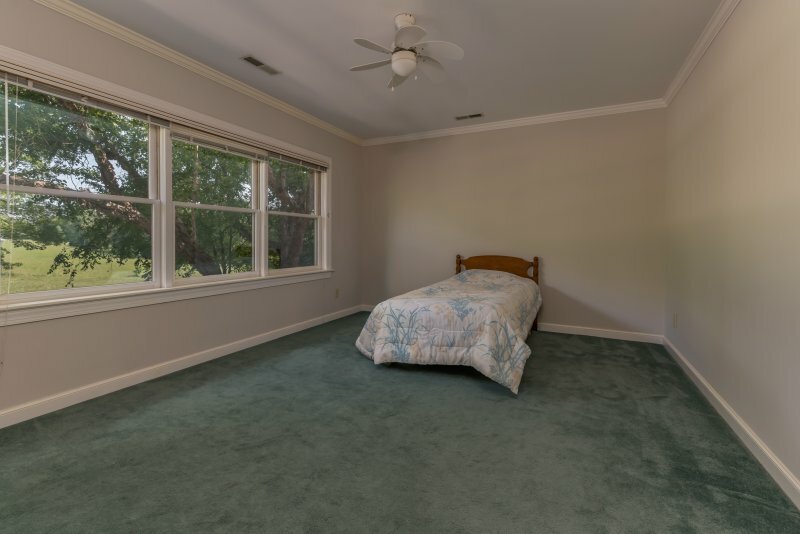 Main Floor guest bedroom – Conveniently located off the foyer with ensuite bath, this is perfect for guests or as a office or library. 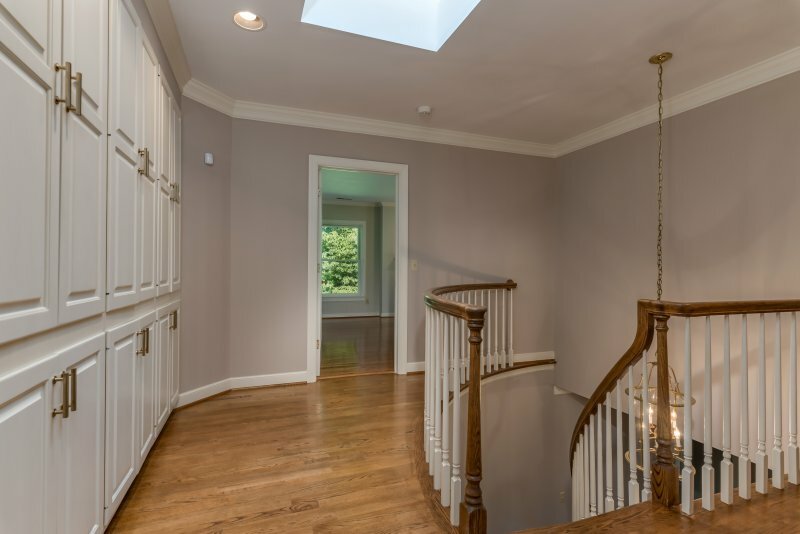 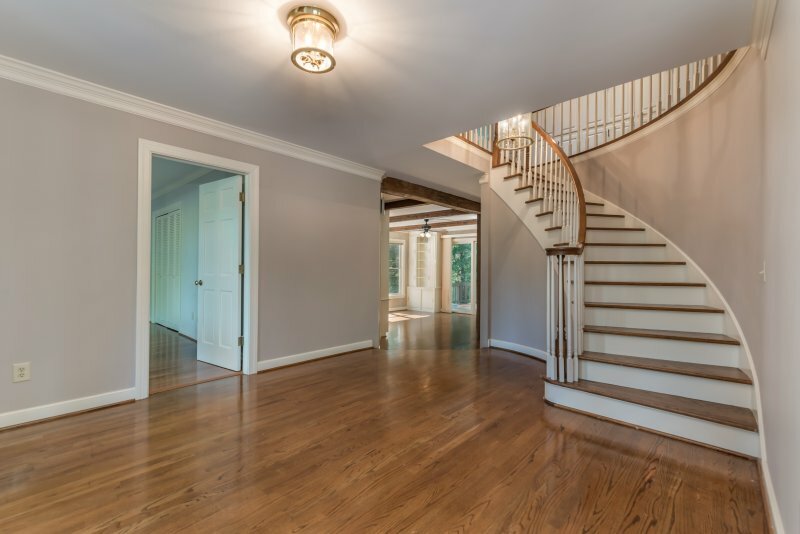 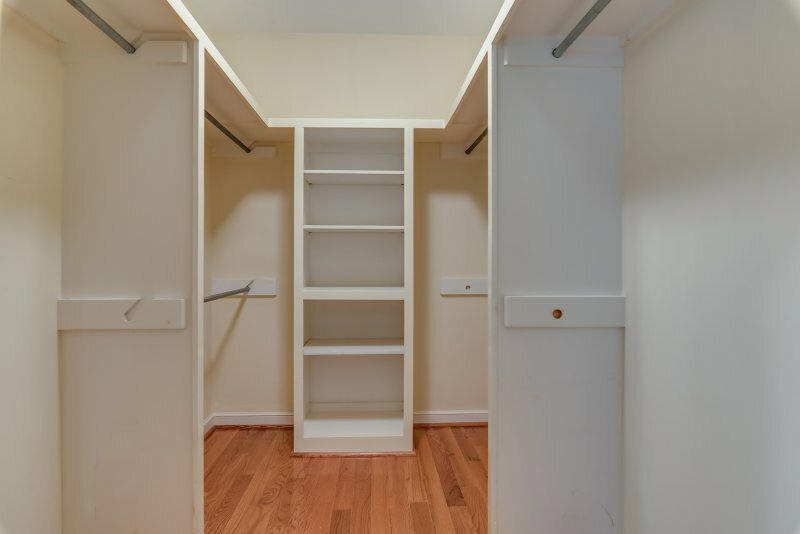 Upstairs Landing – Built-in cabinets for abundant storage, plenty of wall space to display your art collection. 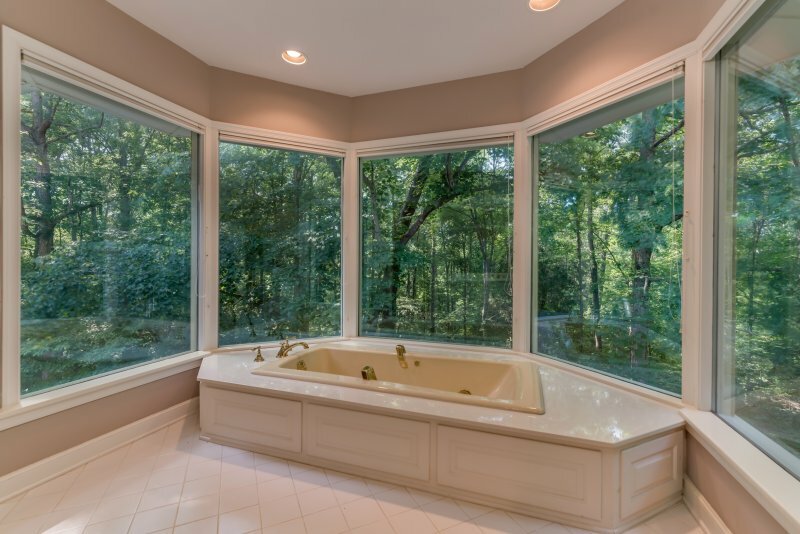 Master Suite – Spacious master suite with plenty of light, fireplace and large spa-like bathroom. 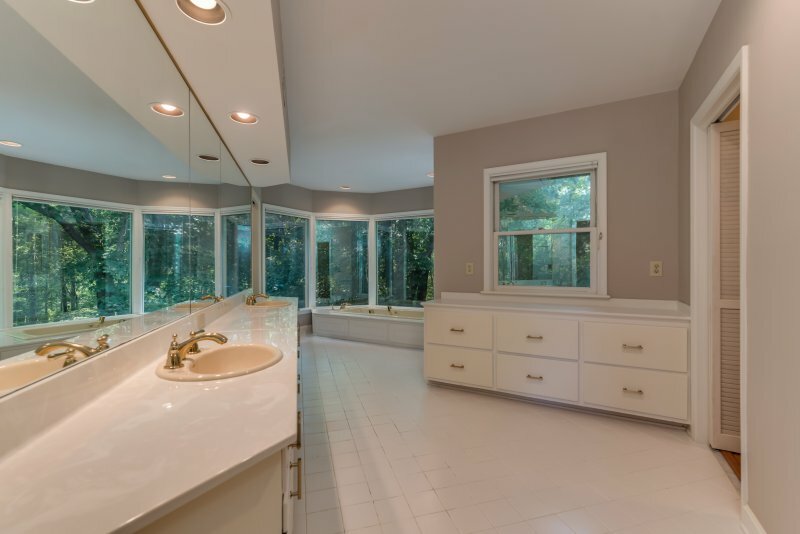 Guest Bedrooms – Jack/Jill bedrooms share a large bathroom. 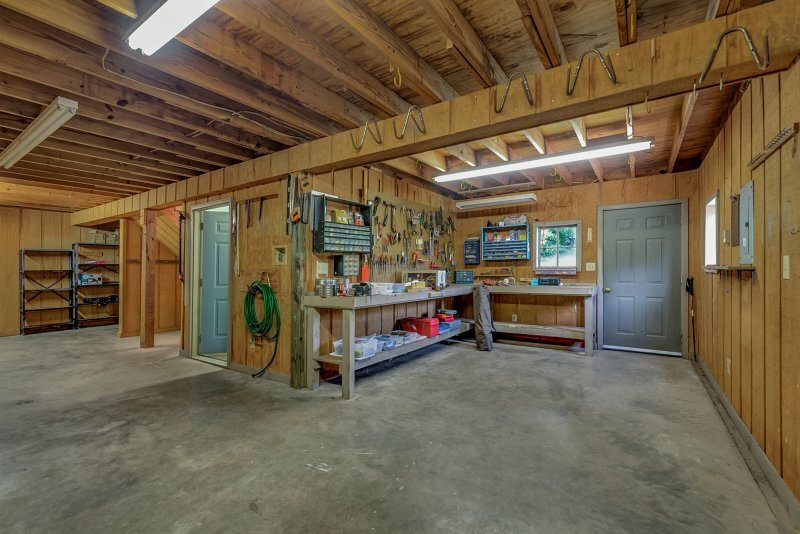 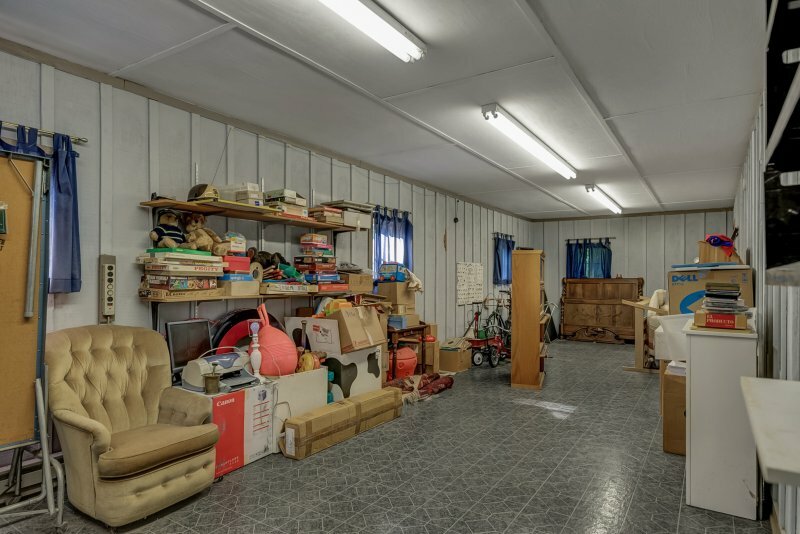 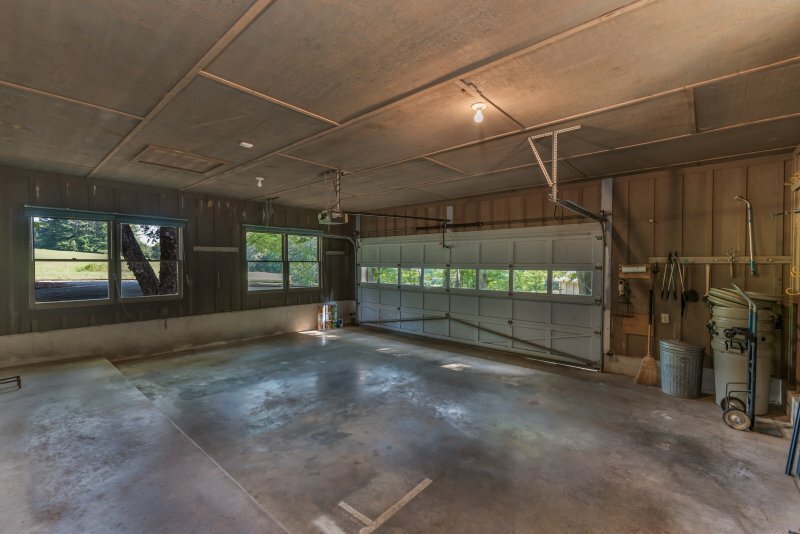 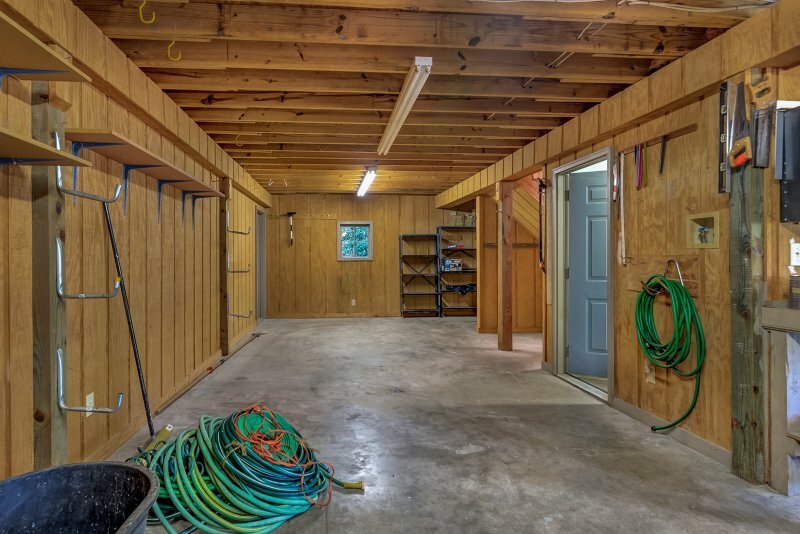 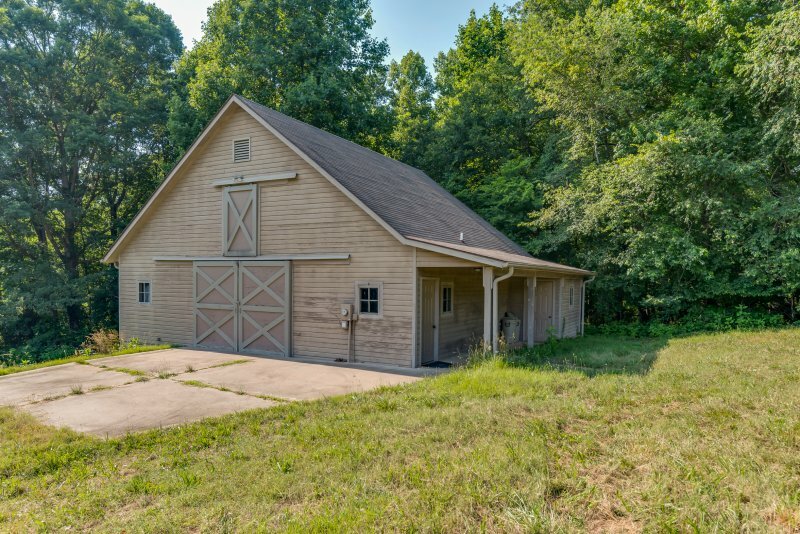 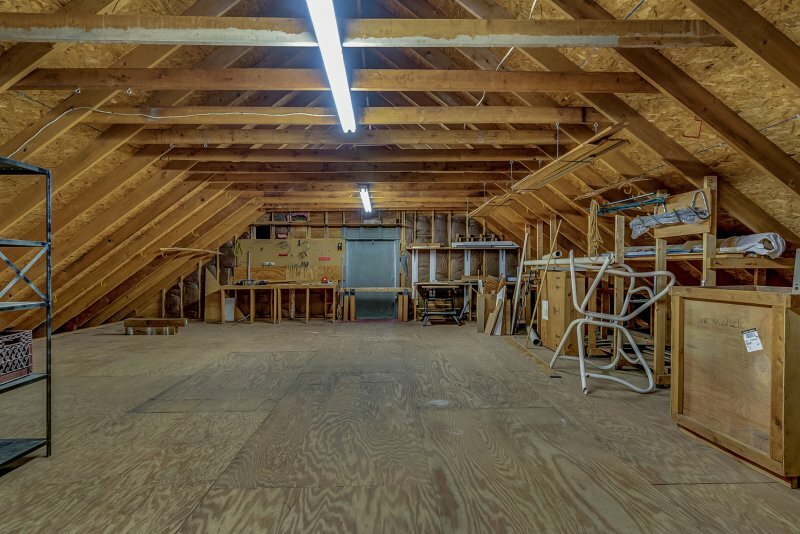 Large Garage/Storage building – Could be used for barn, guest house or workshop. 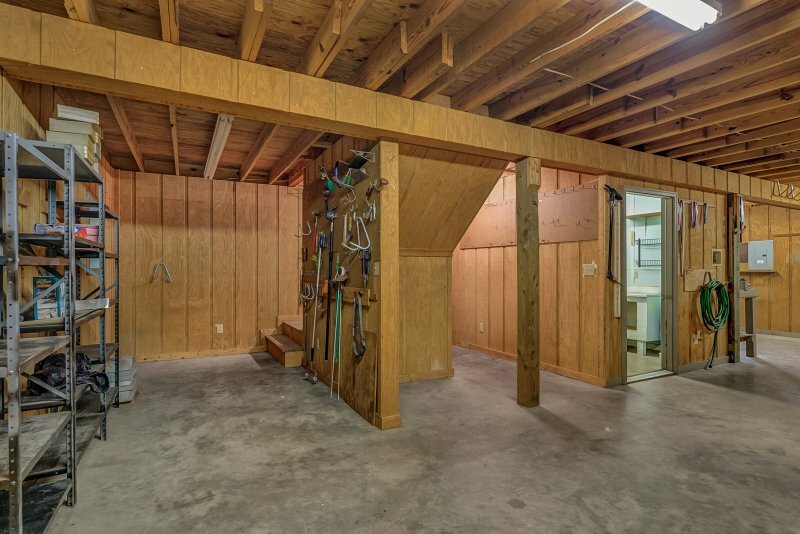 Upstairs loft is large enough for a barn dance. 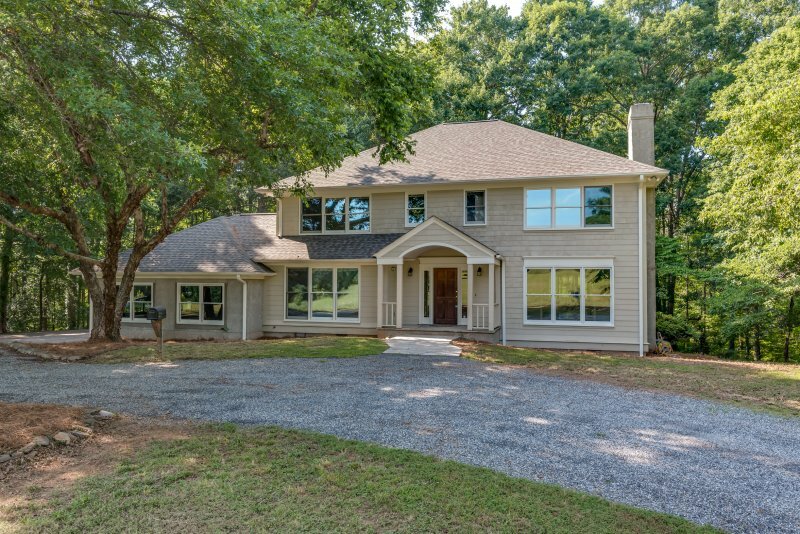 Located in a picturesque area surrounded by horse farms and golf course views. 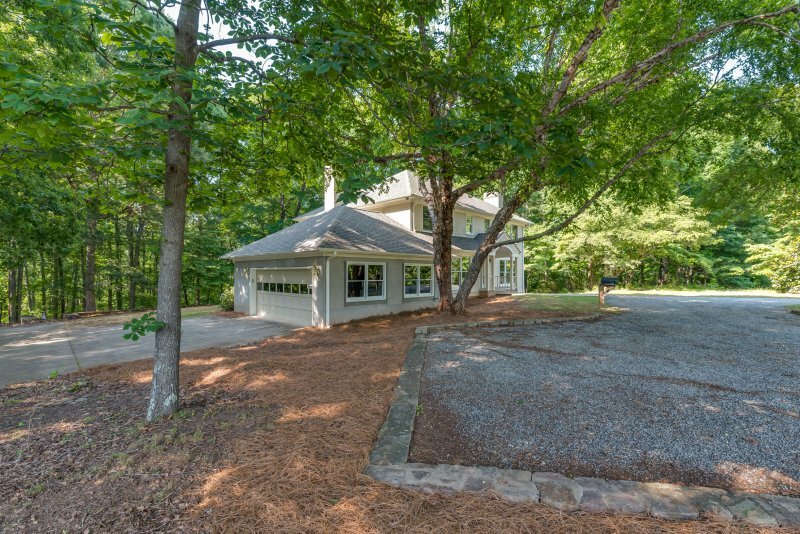 Just 10 minutes to Tryon NC or Landrum SC and to the Tryon International Equestrian Center.